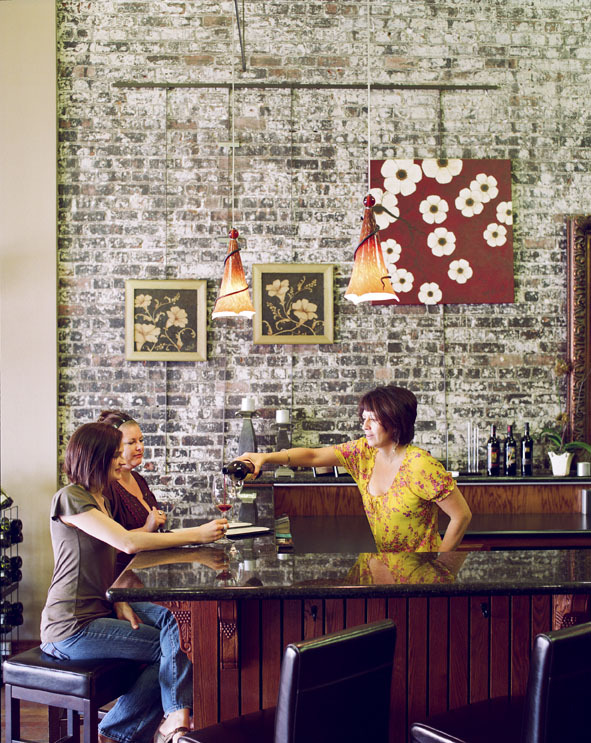 Stop by Abundance Vineyards for a glass of vino in a Tuscan villa-style tasting room. Why go now: The weather’s pitch perfect, the vines are emerald green, and new wineries and tasting rooms are sprouting up overnight. Another reason: ZinFest (May 13–15; ), a three-day tasting party on the shore of placid Lodi Lake that brings you nose to brim with 250 wines from the region’s best producers. 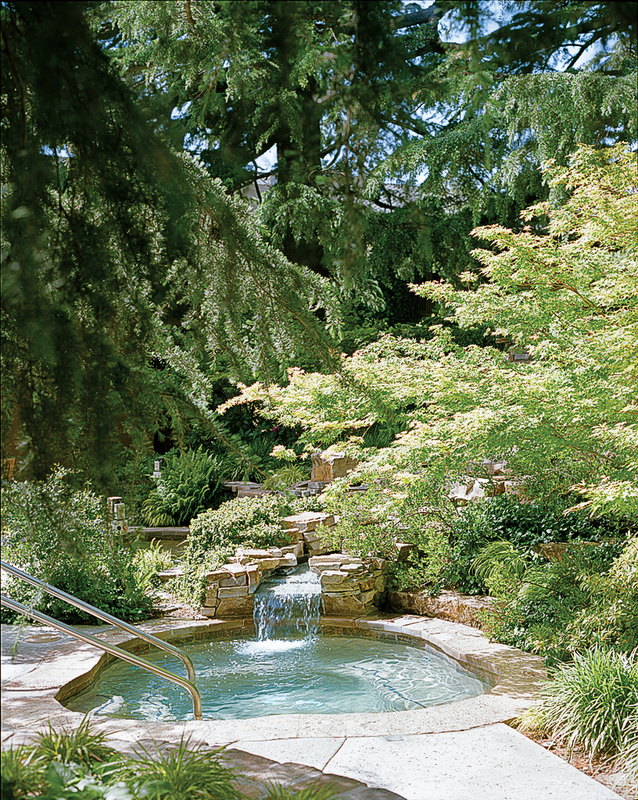 Easy going: Most of the action is located within a 15-minute drive from downtown. The vibe: Laid-back, as in the person filling your glass more often than not made the wine. Grape cred: The 600,000 tons of wine grapes grown here each year is more than Napa and Sonoma combined. Star of the show: Zinfandel. Lodi produces nearly half of California’s big, juicy red Zin. Old-school vines: Some local Zin vines date back to the 1880s. Many survived because of the 1970s boom in white Zinfandel—yes, the sweet pink stuff. Hometown hero: Robert Mondavi, who put California wine on the map, grew up here. 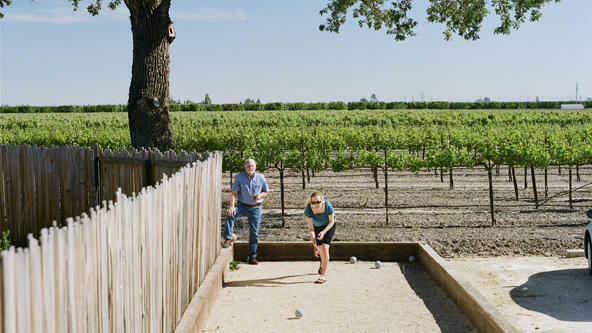 Backroads, big pours: The bulk of Lodi’s wineries are concentrated along a grid of country roads. Start at powerhouse Michael David Winery (4580 W. State 12; ) for five free pours, including the iconic 7 Deadly Zins. Next, shoot north to Abundance Vineyards ($5 tasting; 1150 W. Turner Rd. ; ) to sip fruit-forward Petite Sirah in a Tuscan villa-style tastint room looking out over the vineyard. Knowledgeable in both the region’s maps and wine, the crew at Lodi Wine and Visitor’s Center can help you navigate around town. Get a taste of downtown: Lodi’s four-block downtown has recently come alive with tasting rooms, thanks to newcomer Jeremy Wine Co. ($5 tasting; 6 W. Pine St.; ), known for its take on Spanish varietals. Sip Albarino at a vintage oak bar before zipping up the street to Cellardoor ($5 tasting; 21 N. School St.; to graze on salumi and local cheddar while sampling from a list of a dozen wines by the glass. 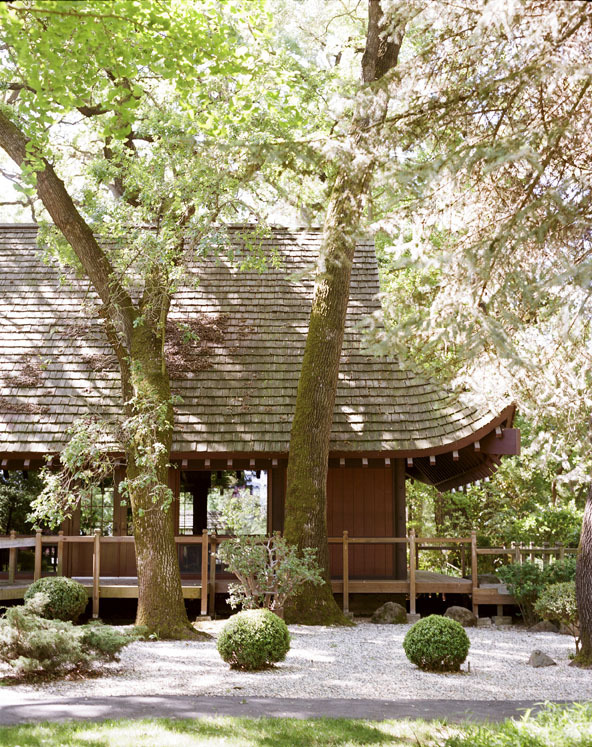 Stroll around 250 acres of zoo, Japanese gardens, and mini amusement park at Micke Grove Park and Zoo. 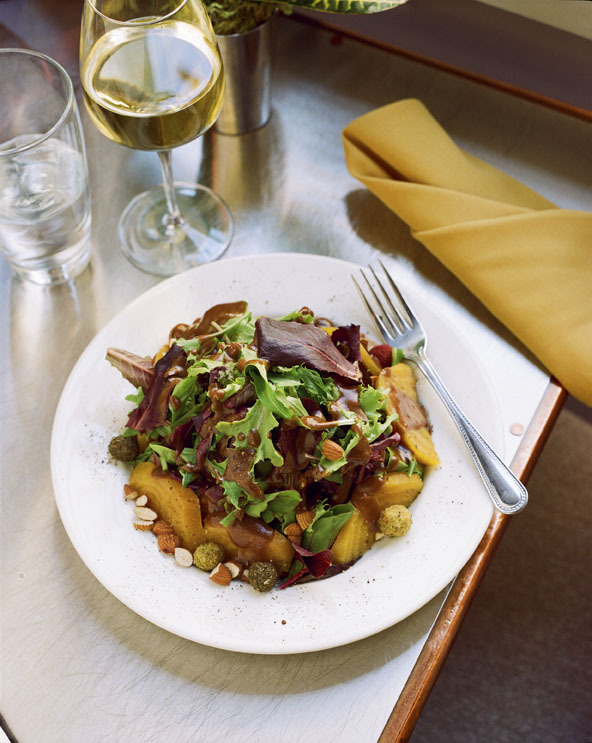 Stop in for a meal and get your shopping done at the same time at Crush Kitchen + Bar–a restraunt and market combo. Best place to stock up: The creamy edamame hummus drizzled with chile seasame oil is reason enough to stop by Crush Kitchen + Bar. Another one: the restaurant’s new adjoining market. Load up on specialty treats like pink Hawaiian salt, cured meats, 38 artisanal cheese, and local honeycomb. $$; 115 S. School St.; 209/369-5400. Wine & Roses oozes romance with a world-class spa and large rustic rooms. It’s the region’s hot spot for weddings.